Although some thought the extinction of the American bison was an inevitable effect of civilized expansion into the West, many others believed that this symbol of American strength and power deserved a chance to thrive. In 1905, members of this latter group came together at the Bronx Zoo to found the American Bison Society with the goal of preventing the extinction of the American bison; the organization’s first success came in 1907 when they sent 15 bison by railway from the Bronx Zoo to Wichita Mountains Wildlife Preserve in Oklahoma to restore the western Plains’ depleted bison population. 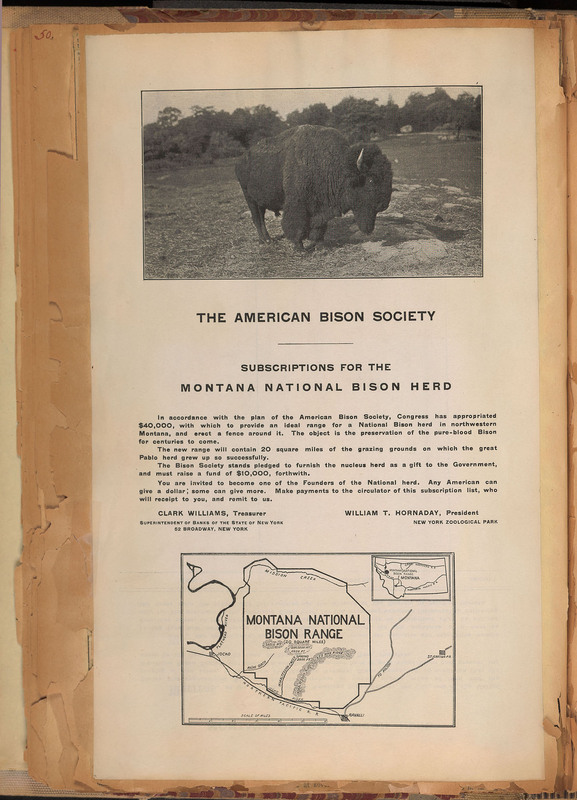 In 1908, with Senator Joseph M. Dixon, William T. Hornaday (then Bronx Zoo Director and President of the American Bison Society) petitioned a bill to secure land in Montana that would provide space to increase and sustain a thriving bison herd. After years of petitioning, their bill for the protected land was passed on the contingency that the ABS also personally raise $10,000 to purchase a base animal population to begin proper breeding on their newly granted land. The conservation efforts of the Bronx Zoo and several private breeders provided a strong herd foundation, yet many more bison were needed to provide genetic variety. And so the fundraising began. Montana National Bison Range subscription flyer. 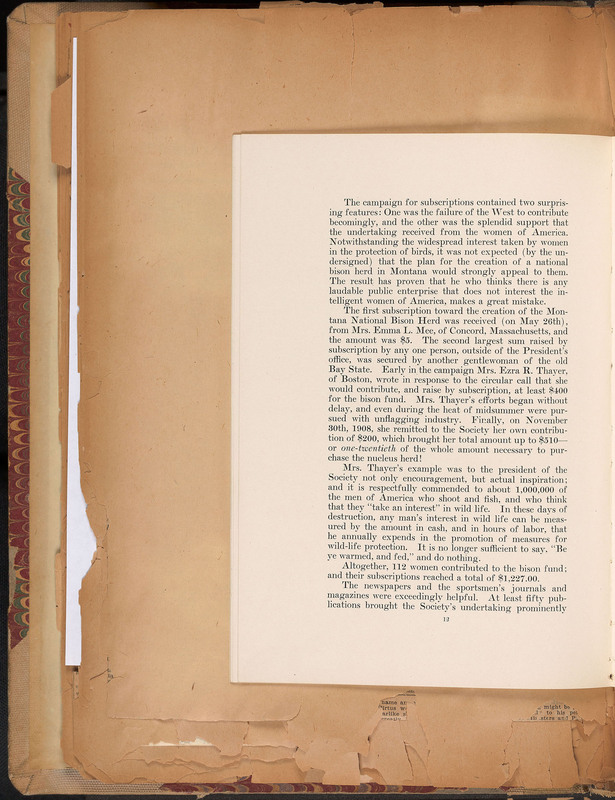 In Hornaday Wildlife Scrapbook Collection, Vol. 2. WCS Archives Collection 1007. The American Bison Society had no problem collecting funds from their members, among them Theodore Roosevelt, Andrew Carnegie, George D. Pratt, and other prominent businessmen. Though there were indeed several sizable member donations (or subscriptions) by the end of the process, the most surprising and encouraging support came from America’s concerned women. So concerned, in fact, that the very first subscription the Society received was from Mrs. Emma L. Mee, for the sum of $5.00. Mrs. Ezra R. Thayer, another notable contributor, raised a total of $510.00 for the Montana National Bison Herd project, a sum equal to one-twentieth of the total funds raised. 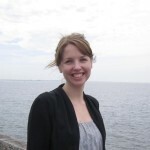 Women help bison fund. 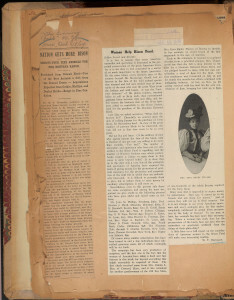 Forest and Stream, Dec. 19, 1908. In Hornaday Wildlife Scrapbook Collection. WCS Archives Collection 1007. Report of the president on the founding of the Montana National Bison Herd. 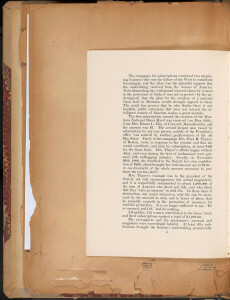 ABS Annual Report, 1908-1909. In Hornaday Wildlife Scrapbook Collection, Vol. 2. WCS Archives Collection 1007. By 1924, so much preservation aid had been given by the nation’s women that Hornaday felt the necessity to praise their efforts in print in the popular People’s Home Journal. Amid his frustration with various officials in getting his own preservation bills passed, he remembered that women also have an important role to play in keeping our country protected from the loss of wildlife. The men are doing so poorly in certain kinds of game preservation, forest preservation and prevention of stream pollution that I declare my belief that the time has now arrived for the advent of women in the field of practical conservation…but, after all, this is by no means a wholly new field [for them]. Hornaday’s Journal article lists those women who have provided direct help, including Mrs. Russell Sage and Mrs. Charles Cyrus Marshall. Most notably in 1912, Mrs. Sage purchased 72,000 acres of Marsh Island and donated it to the state of Louisiana as a game sanctuary. In 1913, she took first position among the founders of the Permanent Wild Life Protection Fund with a gift of $25,000. 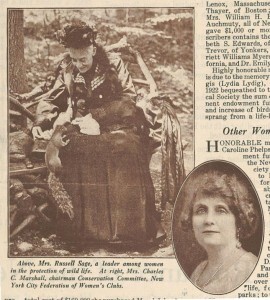 Mrs. Marshall, Chairwoman of the Conservation Committee of the New York City Federation of Women’s Clubs, was also a strong advocate for wildfowl conservation. 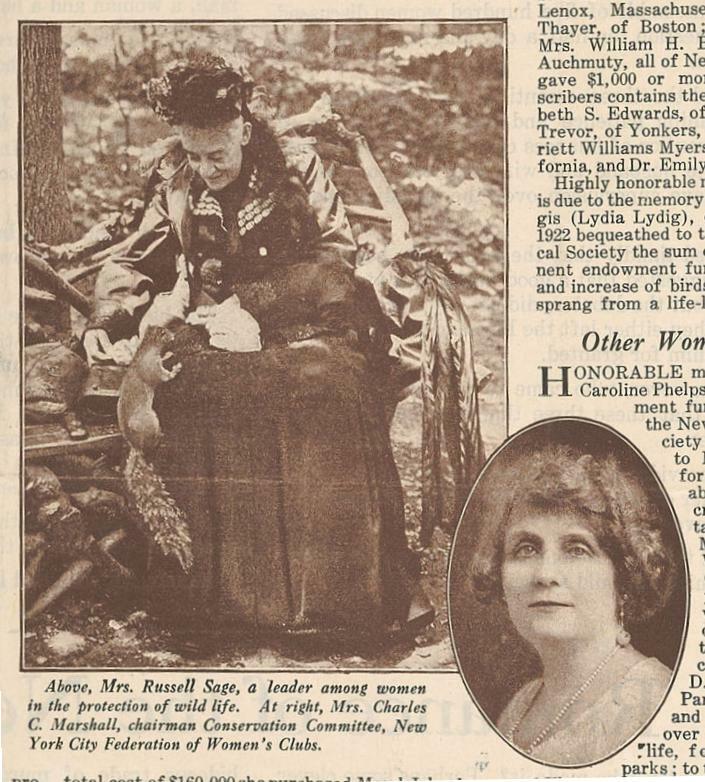 Images of Mrs. Russell Sage and Mrs. Charles C. Marshall in What women have done for bird protection. People’s Home Journal, June 1924. In Hornaday Wildlife Scrapbook Collection, Vol. 9. WCS Archives Collection 1007. Thanks for your comment, James. There was certainly a lot of crossover between the two groups, but the primary impetus for the ABS came from naturalist and writer Ernest Baynes and Bronx Zoo director William Hornaday. It was endorsed by Teddy Roosevelt, who I’m sure you know founded B&C, and Roosevelt was the first honorary president of ABS.